We would be very much pleased to introduce ourselves as the leaders Repair and Maintenance welding consumable and welding equipment as well as welding machines in the Sri Lanka. We are the agent for world renowned GeKa welding products, Welding equipment and accessories from turkey (Eastern Europe) and Agent for Shanghai hugong machinery. 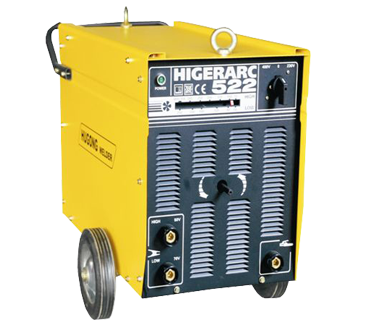 Our high quality welding products and accessories are mainly used for repairing and maintenance of components at various Industries and organization in the Sri Lanka. We could recommend these high quality products (depending on the type of application) in your industry and are grated to support Engineering Services with efficient and effective and all the time. Welcome to AWS Welding !! 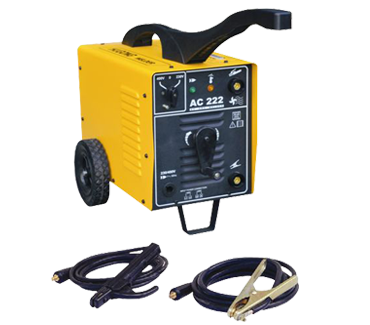 AWS Welding Lanka is a trusted name for the widest range of products to server the increasing demand of welding and cutting products in Sri Lanka. 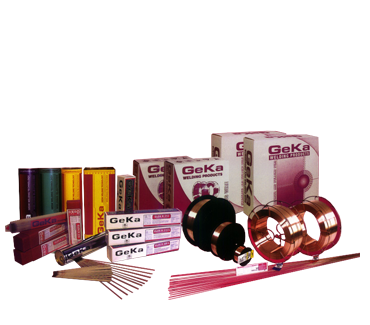 We are the agent for world renowned GeKa welding products and accessories from Turkey (Eastern Europe). 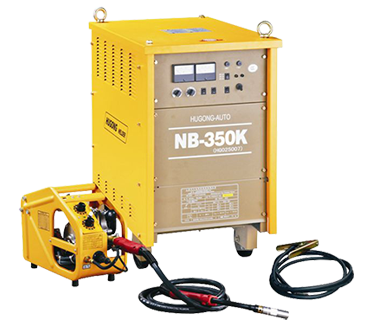 Our top quality welding consumables and machineries are very competitive in price and are approved by international bodies like AWS and DIN. 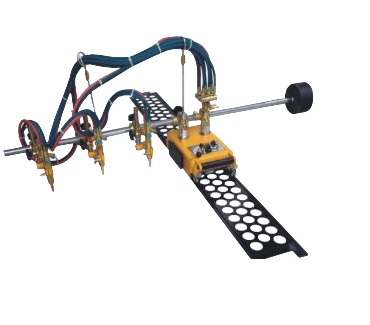 Our core objective is to improve the efficiency and effectiveness of your manufacturing process. Quality materials, industry know-how and continuous development of process are main driving forces of our success in Sri Lankan welding and cutting industries.